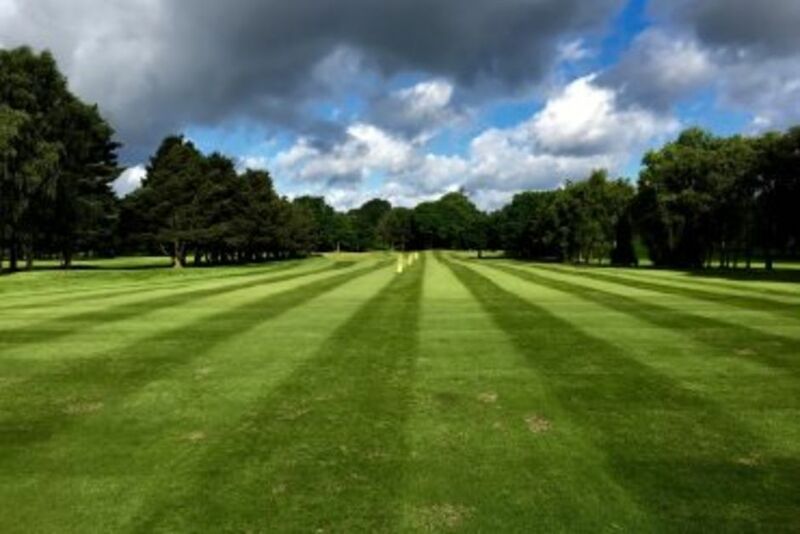 Robin Hood Golf Club encompasses a challenging 18 hole parkland course designed by Harry Colt, yet your experience of our golf club is not limited to our finely-kept course. Our testing practice putting green, driving range, pitching and bunker practice areas are amongst the best in the region whilst our Clubhouse is a great place to socialise for just a drink, snack or much, much more. Full changing room facilities with lockers and superb showers. We have a fully stocked Pro shop with staff offering lessons, tips and friendly impartial advice to suit beginners and scratch player alike. Jamie has a great passion and love for the game of golf which has been developed since learning to play the game as a beginner aged 9. Since then, Jamie has developed a wealth of experience within the game culminating in him turning professional in 2005. 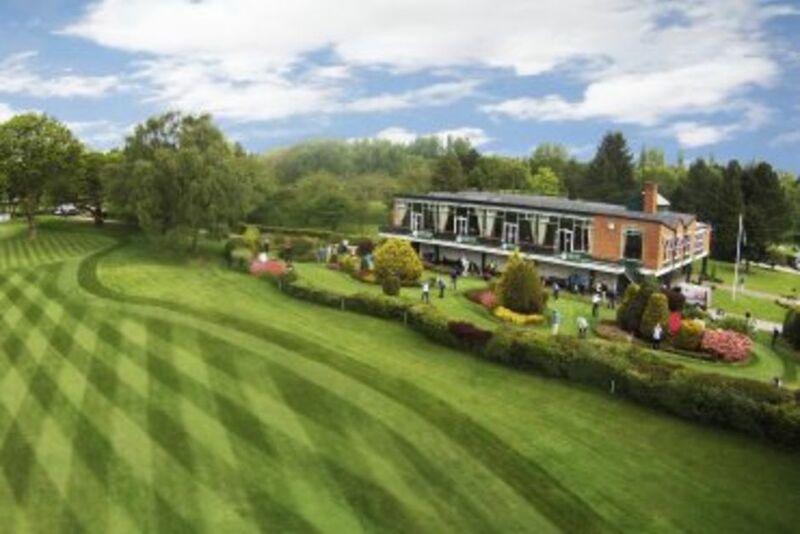 A reputation has since been built as a proactive and ambitious golf professional which has seen Jamie Hillier Golf (JHG) go from strength to strength and develop a fine reputation within Midlands golf. Fully stocked from ball to bag, and with full club repair facilities and buggy hire, all here for your convenience and full enjoyment. With a superb balcony overlooking the 18th fairway and green our warm and welcoming Clubhouse is an ideal place to relax. Superb putting green, extensive driving range, chipping, pitching, and bunker practice areas are available. They're all here waiting for you.